After returning to his Night Shift EP yesterday to share his “Address” video, 24hrs keeps it there to drop a new remix to a song found on the project. That being his Hit-Boy produced standout “What You Like” that originally featured Ty Dolla $ign and Wiz Khalifa. 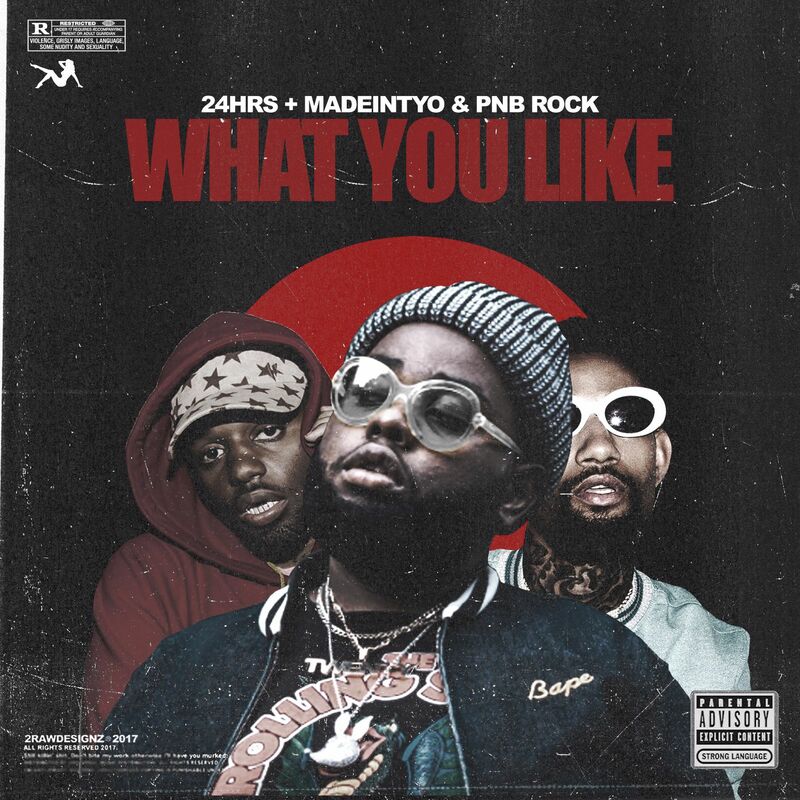 Following a remix with T-Pain, it looks like the official remix now consists of additional guest vocals from PnB Rock and MadeinTYO.